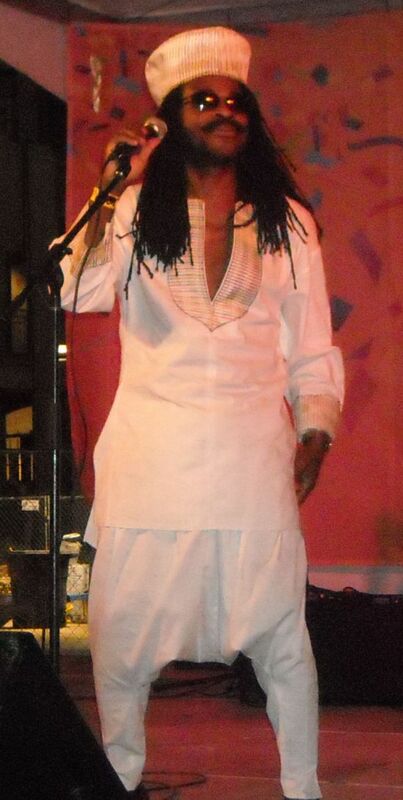 Grantman is dedicated to bringing your wedding event the best reggae music that his talent will allow. Sultry and soulful with a rhythmic beat, Grantman will inspire you and your guests to get up and dance. 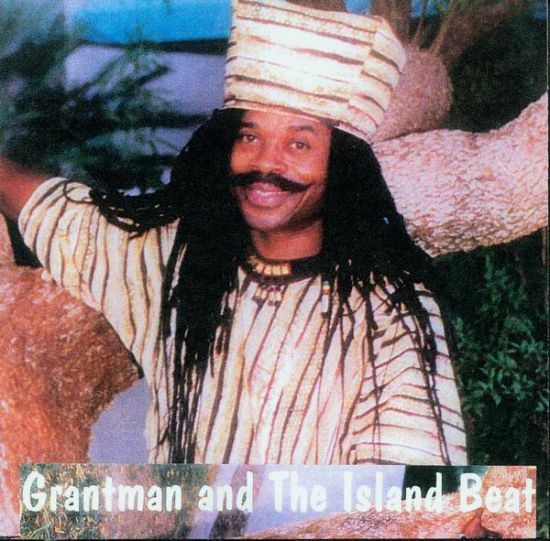 Grantman has opened for nationally and internationally known acts such as Eekamouse, Black Uhuru, Pato Banton, Yellowman and Mighty Diamonds. 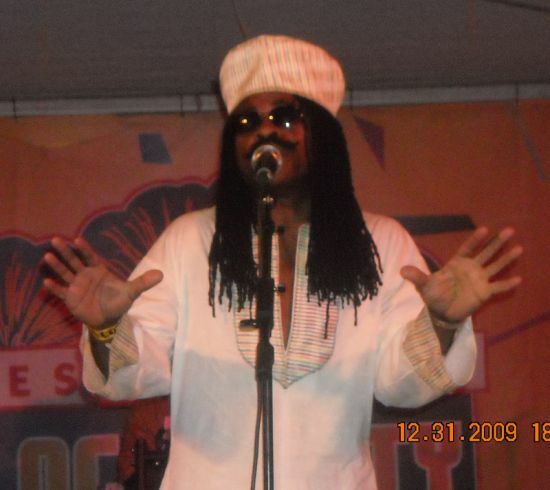 Grantman Has acted as Master of Ceremonies and regularly performs at the Tucson’s annual held Bob Marley Festival.